Here are the Watch shows that drove the most Love Reactions between June 17 - June 23. 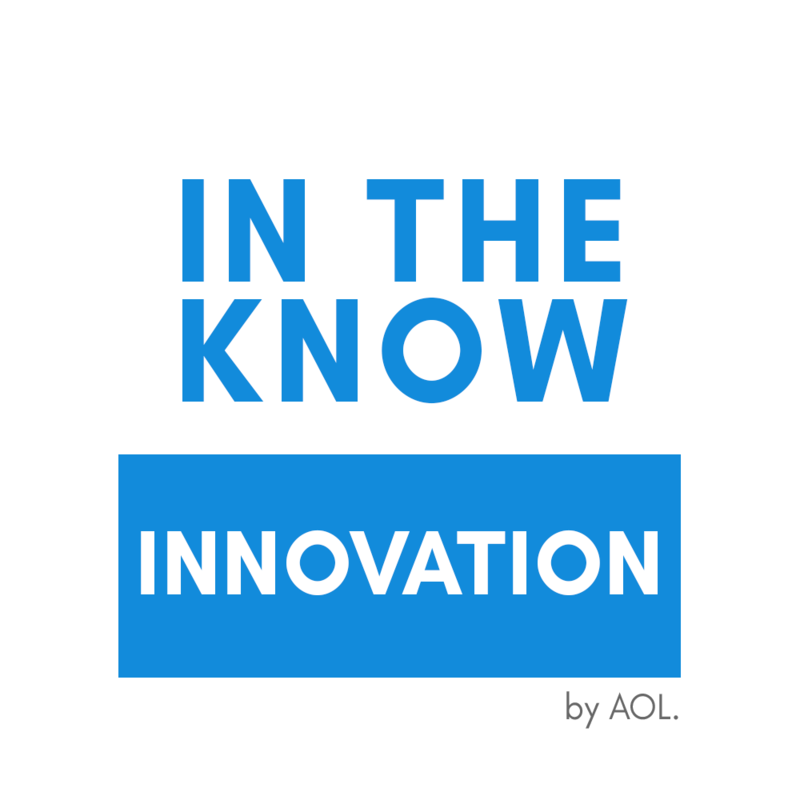 Last week, 17.9% of all Emotional Reactions to In the Know Innovation inspired Love Reactions. Looks like modern technology is trending for the third week in a row! Need a new way to de-stress? Here it is. With 22.7% of all ERs, this episode featuring ‘adult wrapping’ (aka swaddling an adult in a blanket cocoon) has become popular in Japan. If you’ve ever wanted to be a butterfly, here's your chance! 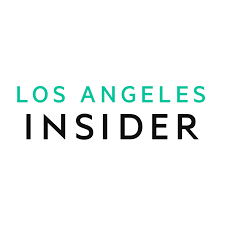 SoCal residents have something to Love on this week’s episode of Los Angeles Insider. With a whopping 97.6% of all Emotional Reactions, this episode highlights the famous restaurant, Sticking Rose, that serves all-garlic everything: from appetizer to dessert. 31.8% of all Emotional Reactions expressed some Love for this stinky eatery. Nostalgia never gets old. 40.3% of all Emotional Reactions to Who Remembers? were Love Reactions to this week’s sentimental clips. 14 years ago, Phil of the Future was released into the world. Seems like the man of the future has been doing well in our 21st century society. This episode showcasing some of the sitcom’s best moments was responsible for 9.3% of all Emotional Reactions. 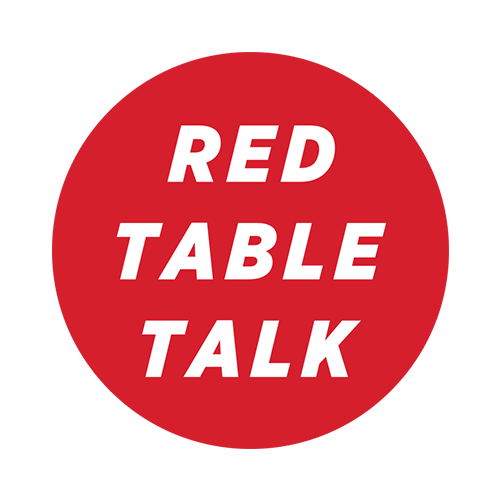 After Pride Week this weekend, it’s fitting that this week’s Red Table Talk featured a conversation between E.J. Johnson and his mother on topics like gender fluidity, individuality, and fashion. 49.2% of all Emotional Reactions to the show were in response to the episode. With societal norms evolving, it’s no surprise that 52.9% of all ERs were Love Reactions. 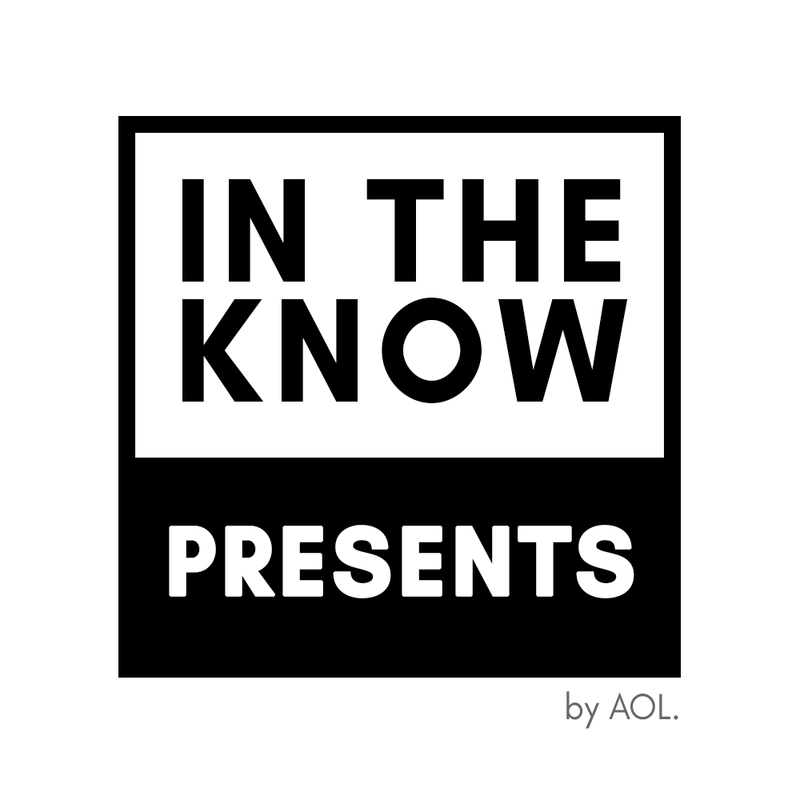 19.7% of all Emotional Reactions to In The Know Presents expressed Love Reactions this week – which is no surprise. Want to speed up your meal prep routine? Look no further. This week’s DIY episode inspired 3K Love Reactions by showing viewers how to make a steak just by using their own dishwasher. You read that right. Now you can do your dishes and make a meal all in one cycle. Talk about efficiency.